Compatible Black Toner Cartridge with 1,000 page yield. Equivalent to Brother part number(s): TN1060, TN-1060. 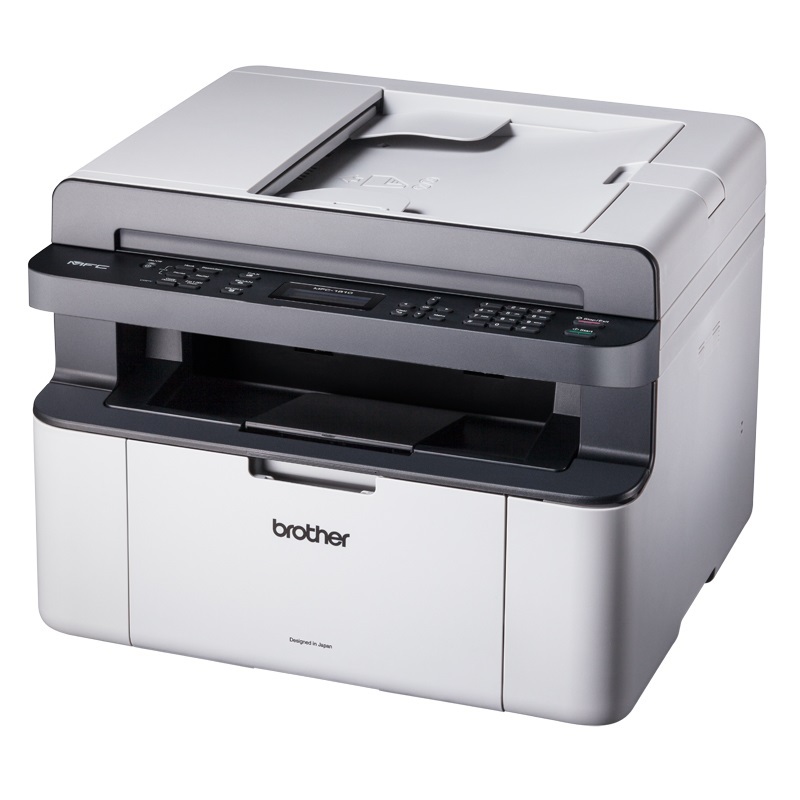 Fits the following model(s): Brother MFC-1810, Brother MFC-1810E, Brother MFC-1810R. Buy our high quality compatible toner for Brother MFC-1810 with confidence. Join thousands of happy customers who have found our compatible products are equivalent in page yield and print quality. For our compatible products, we offer a 100% Satisfaction Guarantee allowing you to return products within 6 months if you are unsatisfied.